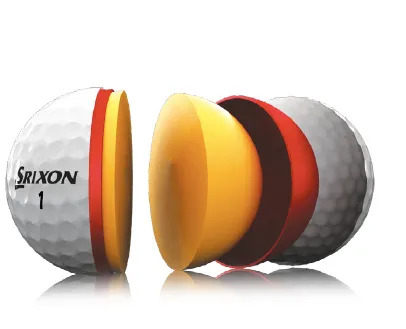 Want a ball that combines Tour performance and durability? 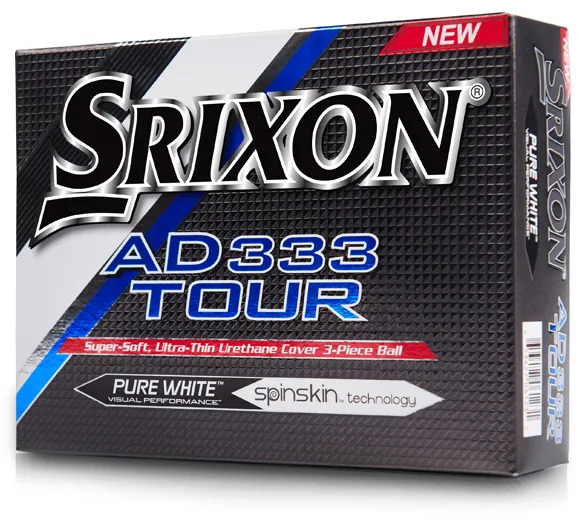 For golfers who don’t possess Tour swing speeds and want the best combination of performance from tee to green, without compromising any area, the Srixon AD333 Tour offers the surprise of all that performance with a softer feel. Frictional force has been increased by 21%, but the softness of the cover has also been increased to contribute to lower compression. Soft and fast? 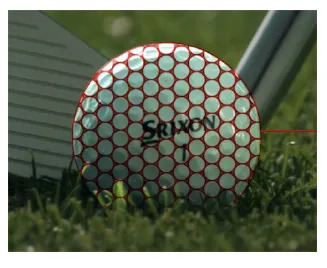 The core gets firmer towards the centre, allowing compression to be reduced by 5 points (75 compression) while increasing ball speed and launch. A powerful combination that effects both performance and perception. 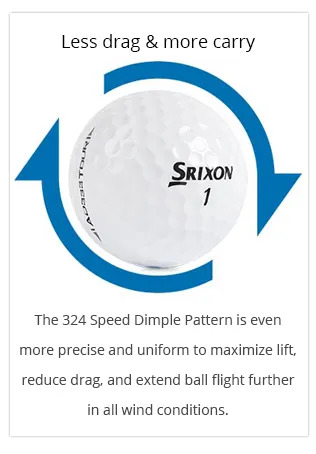 Improvements to aerodynamics are created by the new dimple design (324 Speed Dimple Pattern). More of the surface cover is enhanced, creating less drag and longer carry. 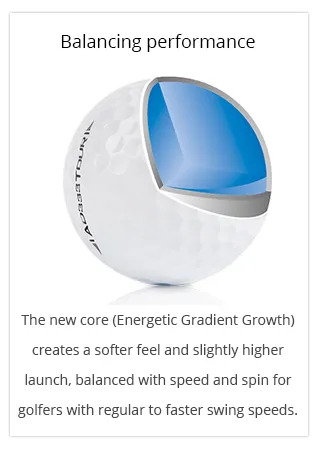 It also means more stability in flight, making it more penetrating. 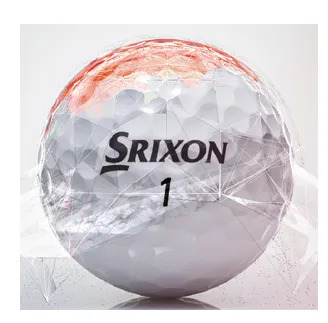 Speak to us about the golf ball you play, and we’ll let you know whether this golf ball is likely to improve your experience and performance. 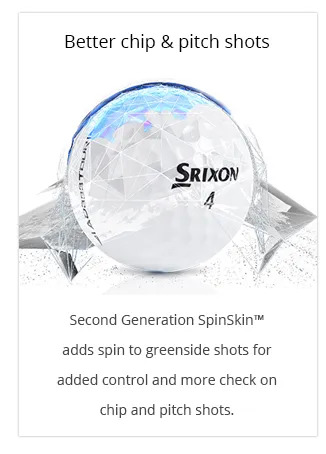 If your swing speed is > 75mph and your ball flight isn’t already too high, then you’ll certainly find added length on longer shots and greater control around the green.